Han Solo completed it famously in twelve parsecs, and according to some Star Wars fans we have just been treated to the first image of the Kessel run. The unnamed Han Solo film is still being filmed and fans have hotly speculated on finally witnessing the Kessel run for themselves. A revealing photograph to many Star Wars fans was posted by Ron Howard on twitter, perhaps being a little mischievous. The single still image appears to depict a mining shaft. 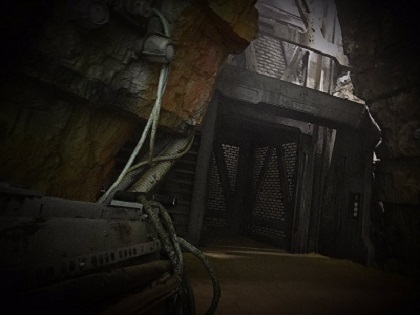 Star Wars fans quickly picked up the connection between mining operations and the Kessel spice mines. 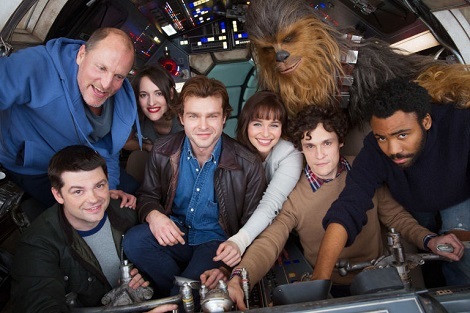 Could be that Han Solo’s famous Kessel Run trip in the Millennium Falcon will be in the movie? Well, it started the internet Star Wars fans contingent chattering. We will have to wait and see if the scene is in the final movie. Ron Howard will shortly wrap up production. The Han Solo film is set for release in May, 2018. The DC movie is analyzed, did this encounter stack up?